I had been meaning to go here for many years, and finally got the chance in 2018 with Silver Sea. 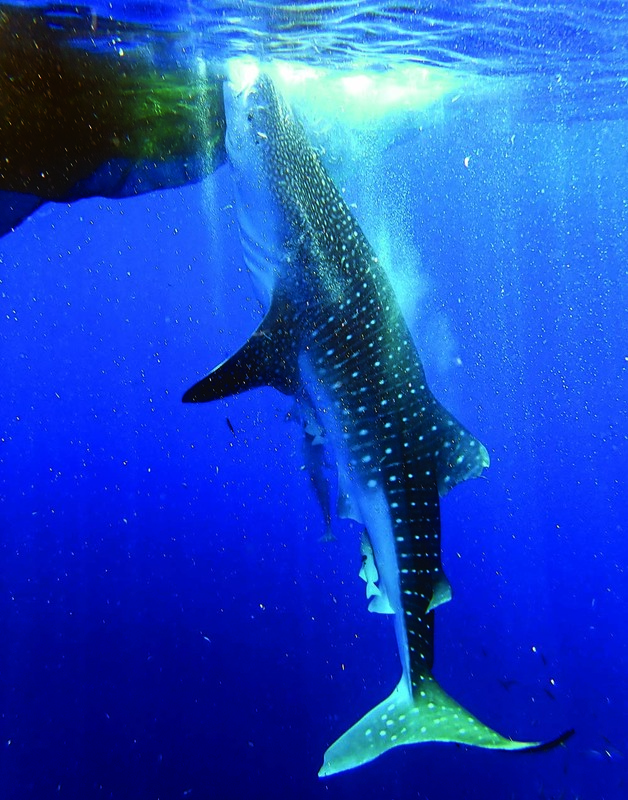 The whale sharks here are attracted to floating platforms by the fisherman's bycatch. As far I know, this is the clearest water viewing of whale sharks in the world. There are half a dozen of these platforms, and if you are lucky some platforms may get several whale sharks at once. 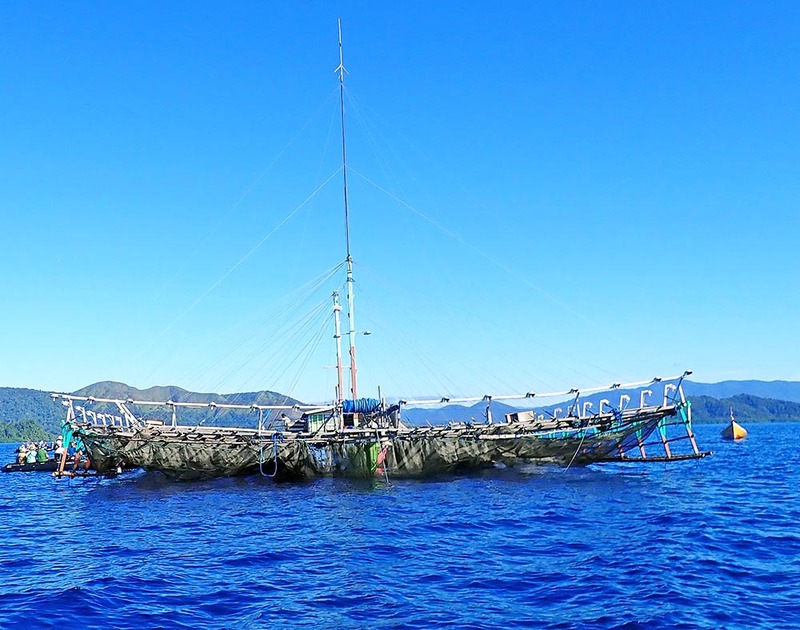 Indonesian fishing platform used to attract whale sharks (image by Damon Ramsey). Access is very difficult, as this is a very remote part of the world. I visited while on board a luxury expedition ship, and this is by far the easiest way to get here. Expedition ships that visit the New Guinea provinces of Indonesia and the 'bird's neck' may go here; just check their itineraries.